Here at Canada Outfitters, we have six different fly-in outposts to choose from. Each of our fly-in outpost fishing lakes offers something a little different from each other. 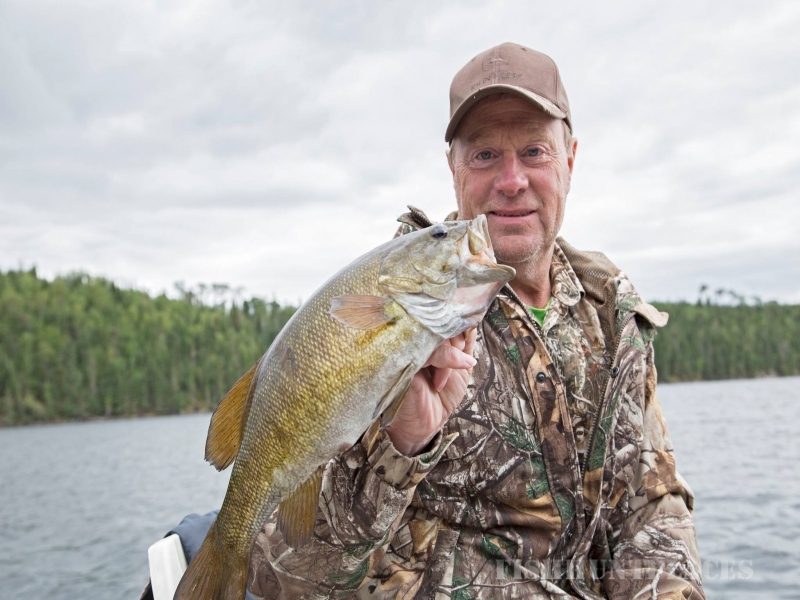 From excellent walleye fishing at Unexpected lake, to great smallmouth bass fishing at either Treelined or Brown Bear lakes, to some awesome northern pike fishing at Gordie or Norse lake to Lake trout fishing at Populus or the portage lake on Brown Bear system, we’ve got you covered. 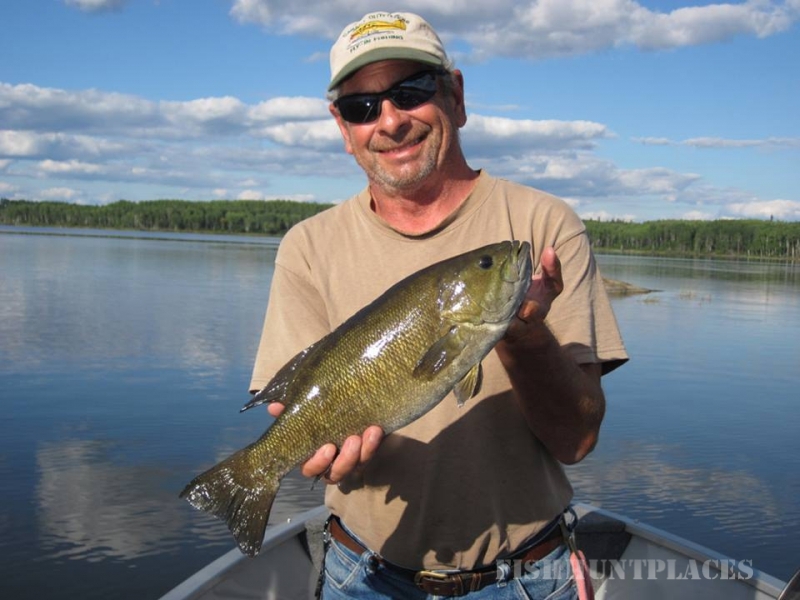 These Canadian fly-in fishing outpost cabins range from a one bedroom, very cozy outpost cabin that sleeps two to four, up to a three bedroom fly in outpost cabin that accomodates up to twelve people we have something for every sized group imaginable. All our fly-in outpost cabins are situated on prime, secluded lakes with panoramic views of the lake they’re on. 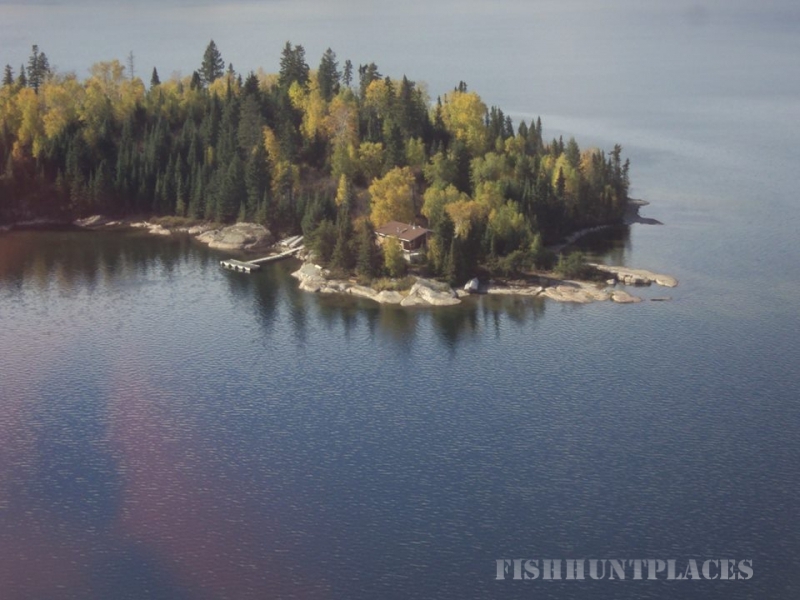 We’ll fly you and your group from our seaplane base in Kenora to the outpost and get you set up for your fishing trip. 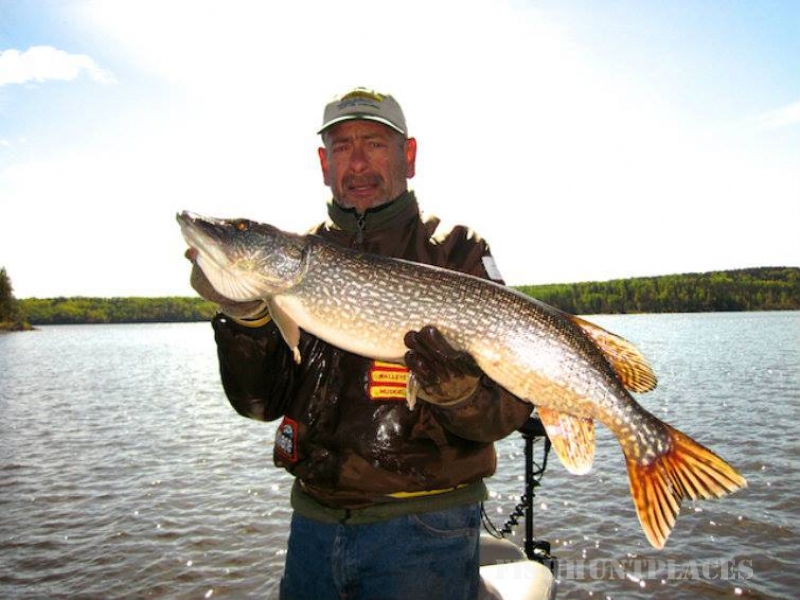 Populus Lake Fly-in Outpost offer a great Canadian fly-in fishing trip for Walleye, Northern Pike, Perch and Lake Trout. 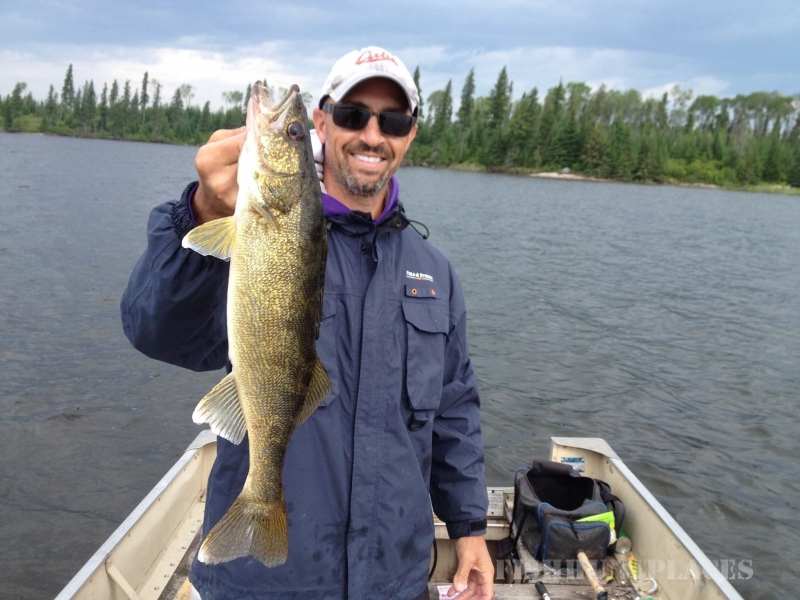 We’ve had some awesome Lake Trout caught and released over the years as well as some good sized Walleyes. This is our smallest outpost cabin and is great for couples or small groups of up to four. Cabin is situated in a small bay looking west for some awesome sunsets in the evenings.